It is with sadness that I report I have been the victim of a crime…. My doughnuts, so kindly reduced by the charming baker, have today been dishonestly appropriated with the intention to permanently deprive. Simply put, there has been a snack theft. The suspect was found approximately 12 inches from the property’s packaging and is currently in hiding. “Dexter” as he’s known locally has white curly hair is approximately 1 foot tall and is 35 (in dog years). A notorious dog burglar, if found I advise you approach this devious treat thief with caution as he has been known to slobber and has previously served time for puddle making. It’s lunchtime and the curry noodles make an appearance, another student classic! This evening it’s the launch of our new office to clients and referrers, I manage to acquire three canapés from passing plates and savour the yum before it’s off to the Asda. My reconnaissance mission earlier in the week has given me some good intel on timing and locations for the second leg of operation woopsie aisle. Tonight I’m continuing the tenuous curry theme and I’m trialling chicken curry from a tin. Wish me luck! 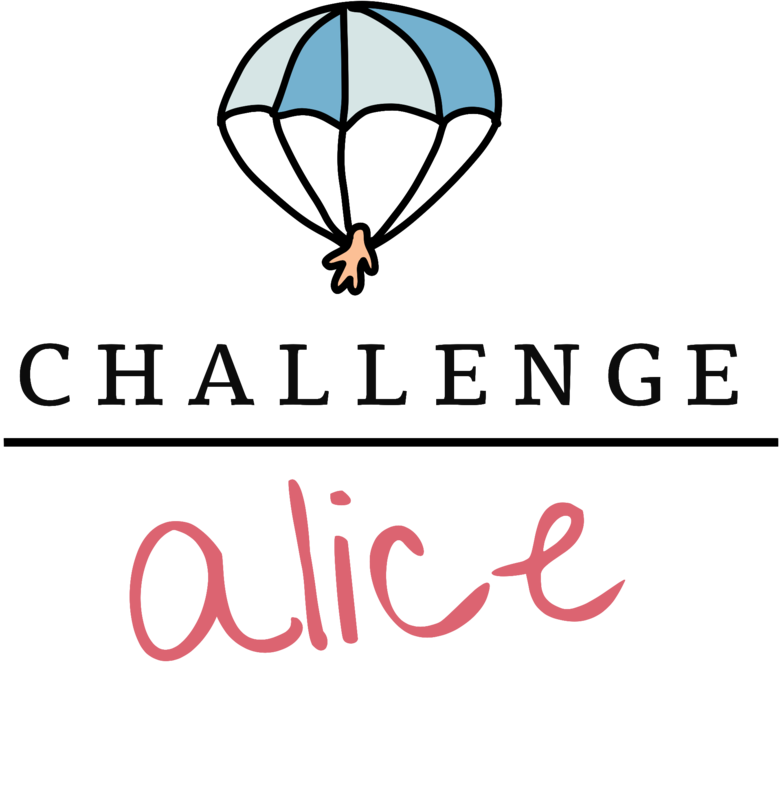 In other exciting news, if you want to tune in tomorrow I’ll be chatting about the challenge on the breakfast show on BBC Radio Solent at around 8.20am and I’ll be sitting on the sofa with Sally on BBC South Today tomorrow evening – BBC One! You’re not wrong. Fresh food is hard to come by on a budget unless you get to the section at the optimum time. Well done on your challenge but can I say that people who are on very low incomes do a lot of menu planning, a lot of budgeting and a lot of cooking from scratch (those who are trying not to live on cheap tinned stuff I mean). It’s possible to shop in Lidl and buy things you can actually make meals from for very little money; then there is a market every Thursday in Shirley where the fruit and veg is very cheap to start with but it sold off even more cheaply at the end of the day. You’re on the right track with the supermarket reduced stuff – that’s something not only folk on low incomes do but is also a habit of really thrifty people. You need to be very very organised to survive on a pound’s worth of food a day but it can be done…..I’m wondering did you do much planning before starting the challenge? Also, are you including your dog’s food somewhere? Thanks Kessik – some very good advice, I went into the challenge with no planning so formulated a strategy as I went. Making bulk meals and reduced sections seems to be the way to go. Dexter is my housemates dog so his food isn’t included no – that doesn’t prevent him trying to eat mine though!